The word "cloud" gets thrown around a lot in the technology world, but vendor definitions of the cloud are typically...cloudy. 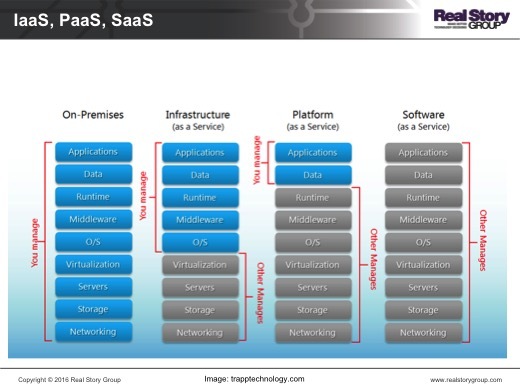 Are you struggling to understand or explain the nuances of SaaS, IaaS, PaaS, hybrid, and managed services? Do you wonder about the pros and cons of each? Are you trying to convince your boss that the cloud is right for your organization? What questions should you ask when vendors say they "do cloud"? This webinar explores current flavors of the cloud, and provides a glimpse into how we evaluate vendor offerings through their variety of "cloudy" lenses.